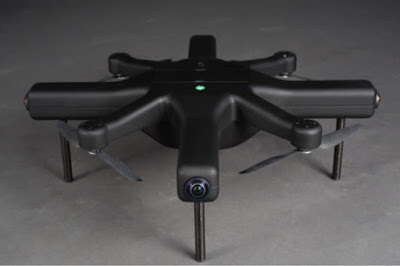 The Exo360, the first drone with built-in 4k 360 capture capability, will be demonstrated at CE Week at the Metropolitan Pavilion in New York from June 22 to June 23. See the Exo360 in action for yourself. The Exo360’s crowdfunding campaign was successfully funded. Pre-orders continue to be available until June 30, 2016.